Now that we are back to work and in the full swing of this tour it’s time to reflect on the second week of our great vacation to Hawaii. After taking a tiny plane, TINY plane, to the Big Island it was go go go. 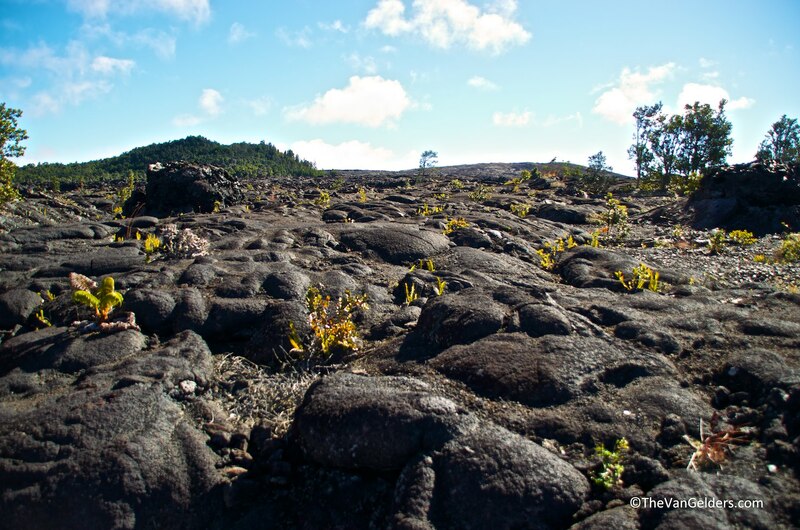 While Maui was all about relaxing and being with friends, Hawaii was all about adventure. On day one we drove all the way across the island to Volcanoes National Park, making it there just in time to watch some football before sunset and the lava glow of one of the active volcanoes was visible. 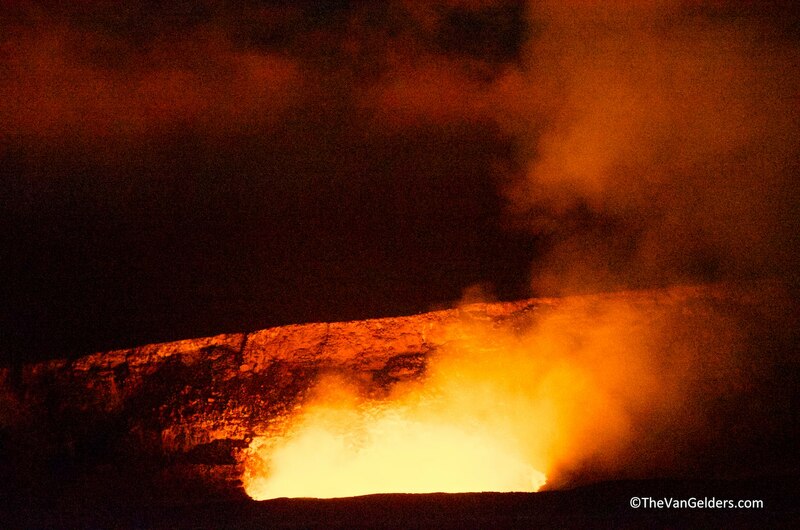 You can’t go to Hawaii without seeking out at least one volcano, well technically you don’t need to seek them, you are on one. The next day was spent hiking one of the interpretive trails that covered details, historical and scientific, of an eruption from the 1970’s. This was a favorite activity of both Josh and myself. Just nerdy enough to be fun and just beautiful enough to get these photos. 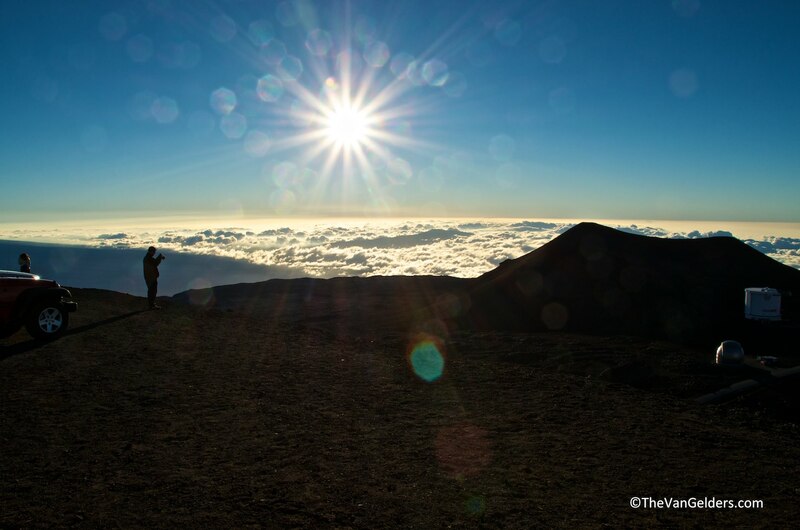 On the top of Josh’s list was a visit to Mauna Kea, where some of the world’s most powerful telescopes are. After a drive, filled with incredible views we arrived at the visitor’s center to get prepared. 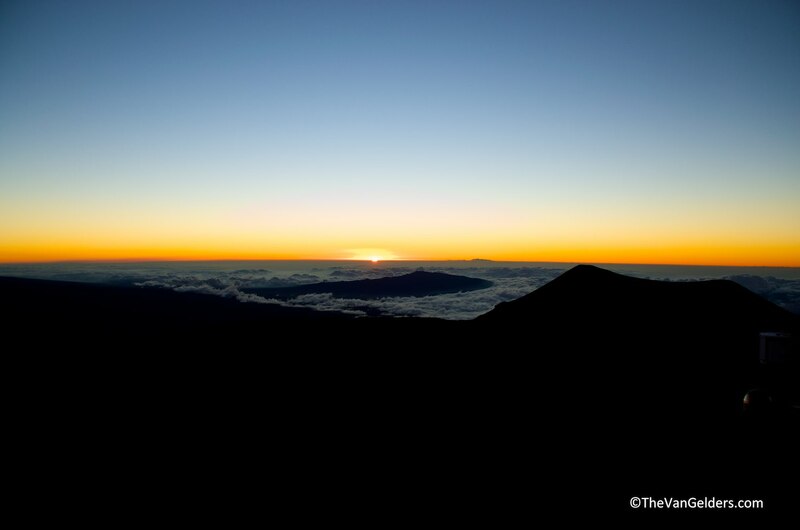 We knew that temps would drop at the top of the volcano once the sun set and the road was treacherous. Honestly if they can get billions of dollars worth of telescopes up there an SUV should make it. The road was fine but it was COLD. Josh enjoyed the sunset and stars, I enjoyed them from inside the car. 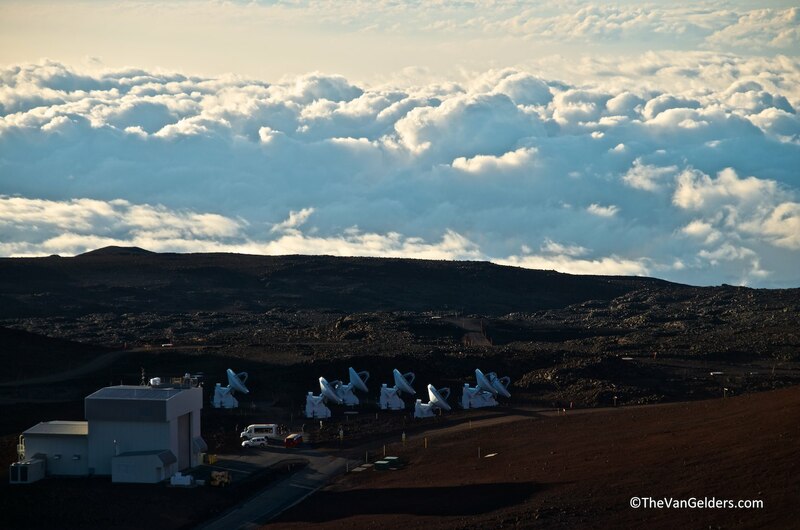 Mauna Kea is home to so many telescopes due to the landmass being pollution free, close to the equator and with such a low population the light pollution is minimal. The researchers can account for those spectrums and eliminate them plus who wouldn’t want to live in Hawaii. What we did for the other six days was amazing and a whole lot of fun. We went diving. Took a charter one day to be a part of a nighttime manta ray dive. Those puppies are huge and get so close. While I don’t like being on large charter boats, this is one of those can’t miss dives. I am looking forward to coming back to Hawaii but exploring other islands and dive locations. So much more to see. 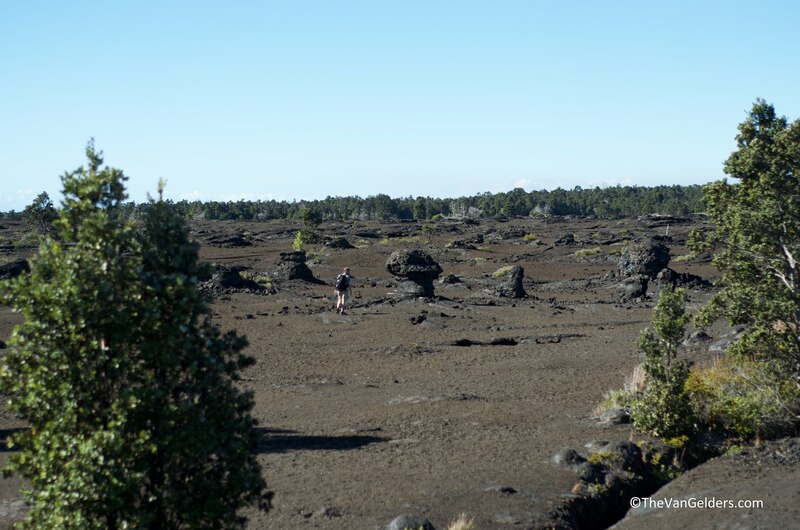 This entry was posted in Travel Life and tagged Big Island, Hawaii, Lava, manta ray, Mauna Kea, Photography, the Big Island, Volcano, Volcanoes National Park, Volcanos National Park. Bookmark the permalink.